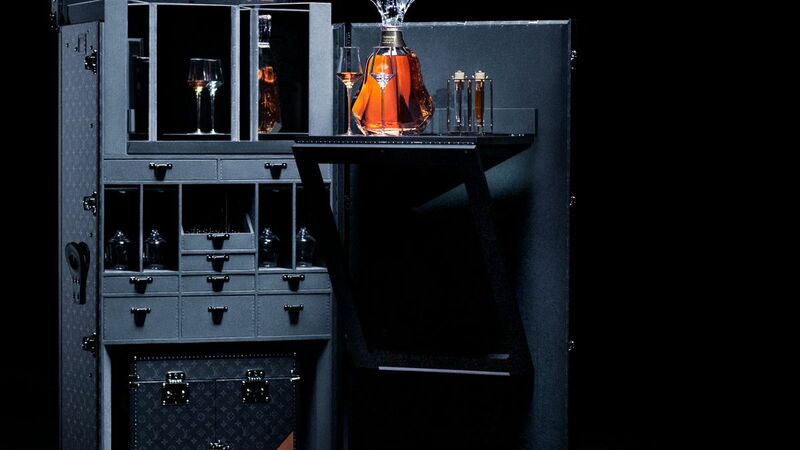 The Paradis Impérial Trunk trunk, by Louis Vuitton, is essentially a fancy bar cart for Hennessy Paradis Impérial —the brand’s most luxurious cognac. 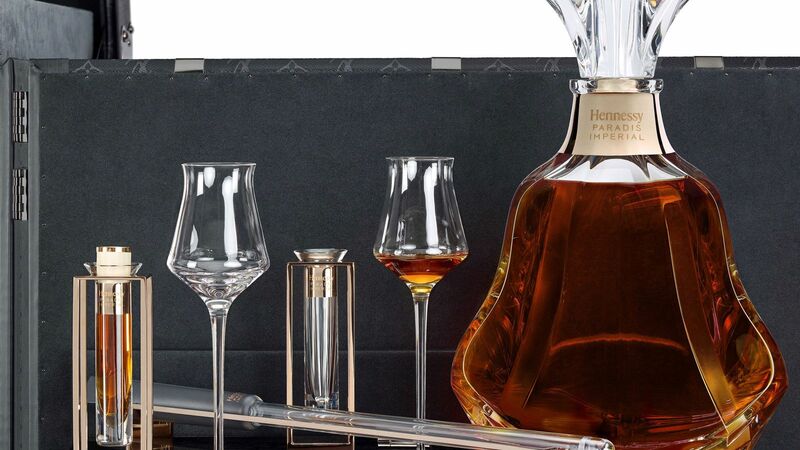 Since Paradis Impérial is getting a new crystal decanter courtesy of artist and industrial designer Arik Levy—750 milliliters, which will set you back a cool $3,000 on its own—Louis Vuitton designed the trunk in celebration. It can hold four magnums of the new Paradis Impérial, and also has a serving ritual “inspired by tools the Hennessy Tasting Committee uses during its daily routine,” according to a statement. (The ritual includes tulip-shaped glasses, which Hennessy Paradis Impérial is best enjoyed in at room temperature, per the site.) The trunk is especially ideal for large groups, since it can serve up to 18 people. Who needs wine night when you can break out your very own cognac station?